Join the Prairie Girls in their game of “Would You Rather…?”! Post yours by April 3rd at 10:00 CDT in the contest thread in the Ravelry group to be included in a drawing for a beautiful Halcyarn bag. Susie finished her Conwy socks, and managed to have a fair amount of leftover yarn. Danie finished her Miranda, and it is perfection! Susie picked back up her Transition Gloves, and started a new sock, Bubble Stream, using Barking Dog Yarns Opposites Attract in Annie Oakley/Calamity Jane. She also continued working on her Grenadine, finishing both fronts and starting the first sleeve. Danie knit just a few rounds on her StarBrite socks. Susie’s stash was enhanced with CuppyCake Yarnz Yummy in the Rainbow Dash colorway. There was a yarn-y moment when it arrived. Danie pre-ordered Botanical Knits 2 and at the time she did so was able to receive the e-book for free. She is in love with it. In this episode, the Prairie Girls pretend to be stranded on a desert island. Danie conquers fixing cables, and Susie wrangles alternating skeins. Join the Prairie Girls in their game of “Would You Rather…?”! Post yours by March 31st 10:00 CDT. in the contest thread in the Ravelry group to be included in a drawing for a beautiful Halcyarn bag. Danie worked a little bit on her StarBrite socks, but focused mostly on her Miranda. 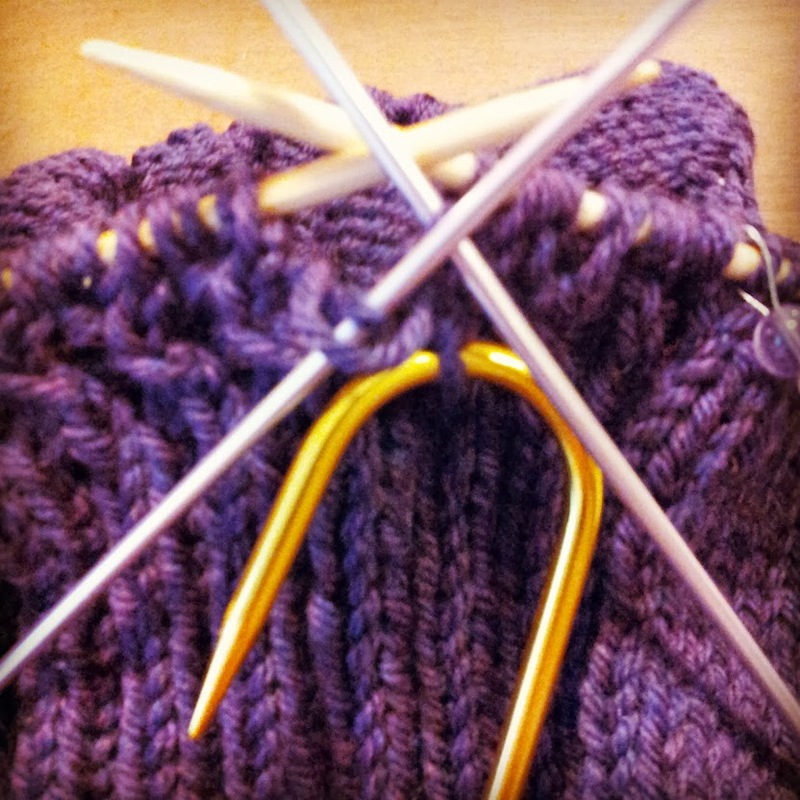 She had a couple son of stitches moments, but she persevered and added a new tool to her knitting toolbox. She absolutely loves knitting with the Knit Picks Swish DK. Susie started Grenadine with some deeply stashed Araucania Nature Wool Solids. After several false starts with alternating skeins, she zoomed through the back and has started the right front. She also turned the heel on her second Conwy sock, and started the second pattern section on the Elizabeth Shawl. 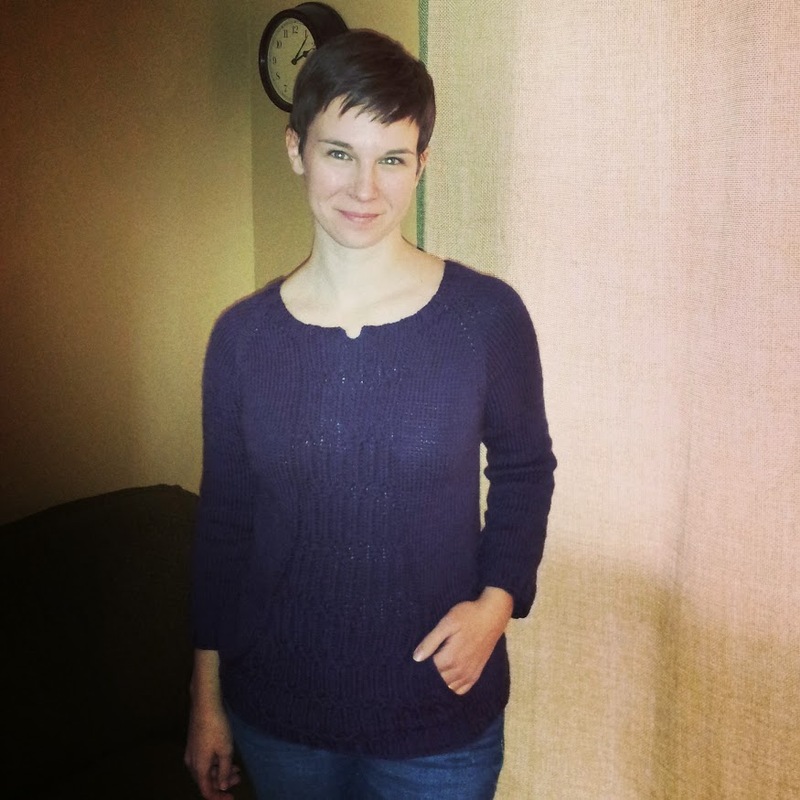 Danie reports the wear on the TINY tea leaves cardis she and Susie knit for her girls. It’s not good news, through no fault of the yarn.